Choosing the edging for your countertops is one of the most important decisions. It is important to choose a fabricator that has the equipment and experience necessary to fabricating the edge profile that suits you best. Being one of the largest fabricators in the SouthEast, GCW has the experience to delivery quality craftsmanship on every job. We stand by our work and invite you to view our lifetime warranty. 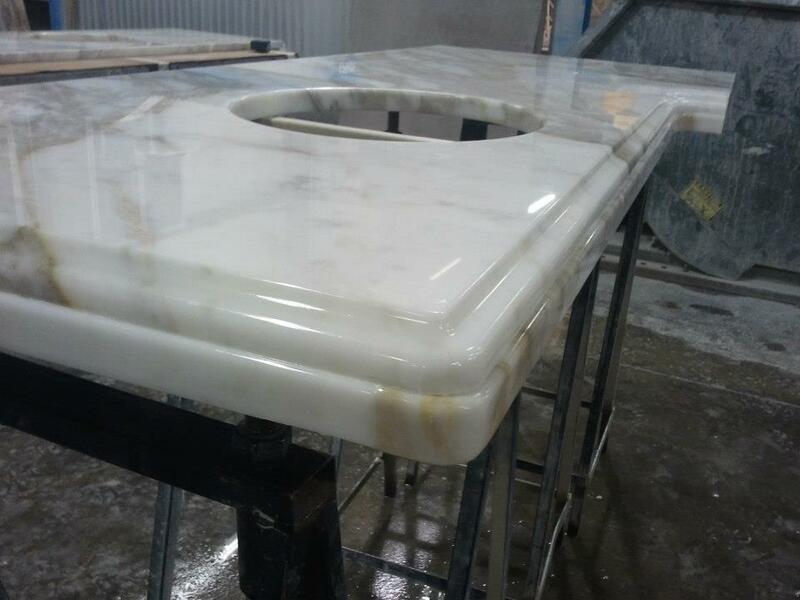 We are Edging Profile Experts Granite Countertop Warehouse utilizes the most advanced stone cutting equipment available in the industry. Our Northwood Stoneworks machinery allows us to provide the quality you expect.